Update 12/20: Back down to its Black Friday price, if you missed this deal last month. 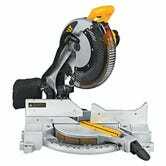 I freely admit that not everybody needs a miter saw. In fact, most people probably shouldn’t own one. 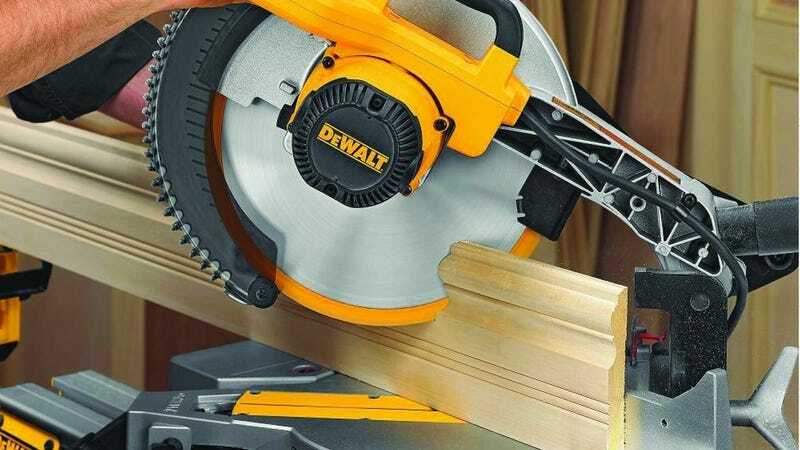 But if you’re in the market, this well-reviewed DEWALT is marked down to an all-time low $179 today, and a sitewide DEWALT promotion will lop off an extra $25 at checkout. With a 4.6 star review average from over 600 customers, there’s no need to measure twice here.